Clients in the medical device and biotechnology sectors count on Bill to anticipate their legal and IP needs. 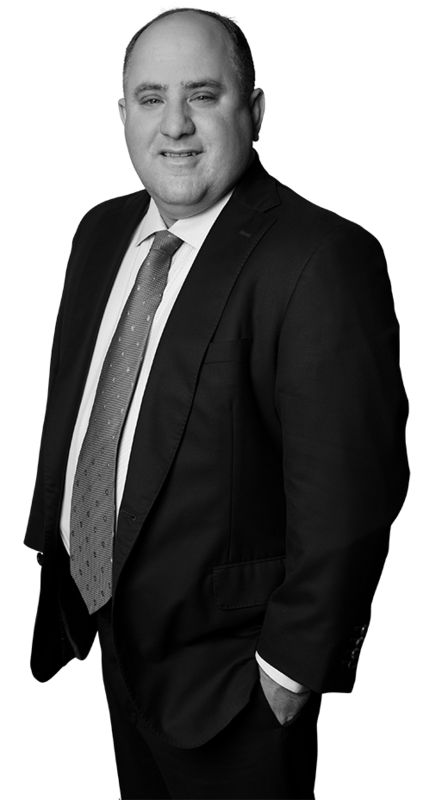 With 15 years of experience as in-house counsel, Bill knows all of the challenges associated with these industries, including how to grow patent portfolios, monetize intellectual property, deal with regulations, and negotiate favorable agreements. Importantly, Bill knows how to kick portfolios into shape to increase the bottom line and make executives happy. Bill’s breadth of experience, including his past roles as general counsel, allows him to provide clients with well-rounded patent counsel that bridges the gap between IP and business. He is able to manage the patenting process from invention disclosure and freedom to operate opinion through issued patent. He also counsels clients on design arounds, trade secrets and trade secret agreements, joint ventures, and global portfolio management. Bill has considerable experience in the medical device and biotech industries. A sampling of key technologies includes: medical imaging, ultrasound imaging, coronary stents, wound therapy devices, ulcer treatments, skin graft devices, endovascular technology, embolization devices and fluid removal systems. Bill has experience with Class I, II and III medical devices and the FDA regulations associated with them. He is also intimately familiar with HIPAA laws. Bill has first-hand experience counseling CEOs and company executives on intellectual property strategies, litigation, mergers and acquisitions, and compliance and regulatory affairs. While Bill was in-house counsel, he grew one company’s patent portfolio from 300 patents and patent applications to more than 3,000 patents and patent applications in a ten year span. As in-house counsel, Bill oversaw the sale of a business unit’s intellectual property portfolio to a major medical technology company for more than $250 million. Speaker, 54th Annual Conference on Intellectual Property Law, Functional Fun with Claims while Avoiding Indefiniteness and Alice Plus Other Topics, November 14, 2016. Guest Instructor, Mechanical Engineering 381, upper-level undergraduate course at Texas A&M University, College Station, Texas, October, 2015; February, 2013; April, 2011; and February, 2009. Chief Intellectual Property Officer Conference, Maximizing Return on IP Portfolios Conference, Dallas, Texas, February 18, 2009. Regular contributing author to Landslide, a publication of the ABA Section of Intellectual Property Law, September 2008-present. Outside of the office, Bill enjoys travelling with his wife. Respite Care of San Antonio, Chairman; Board Member, 2007-present.